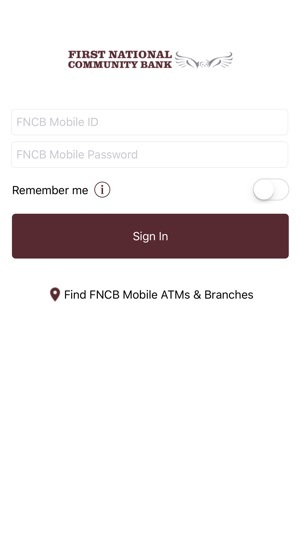 FNCB mobile banking app enables First National Community Bank customers to initiate transactions anytime, anywhere, for all account types on their mobile device. 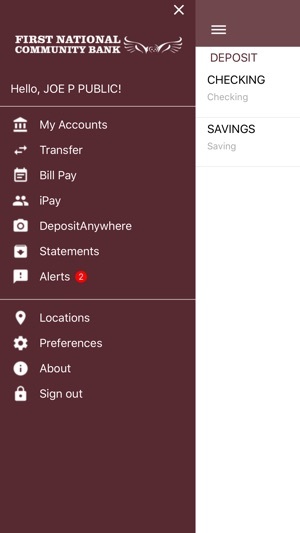 Customers can view balances and transaction history, deposit checks, initiate account transfers, pay bills and more. 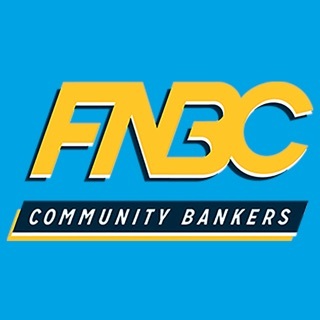 The service at FNCB is unbeatable. 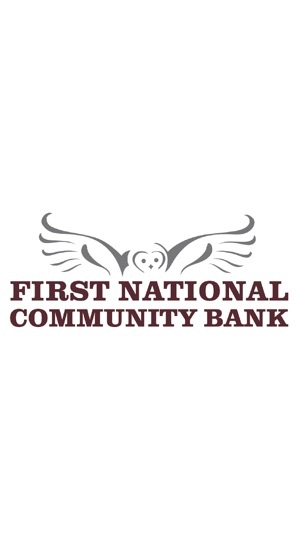 It truly is a community bank that cares about its customers. 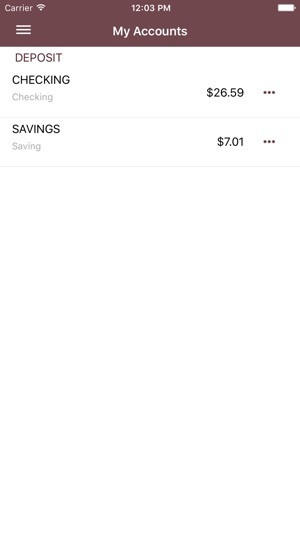 Cannot imagine being with another bank! Thank you! !